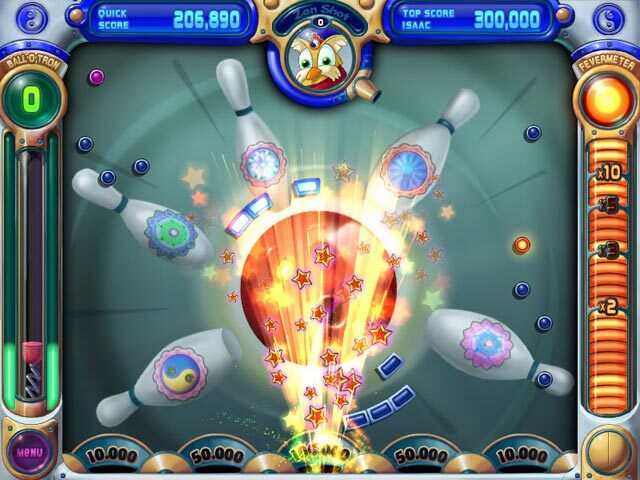 Peggle Deluxe game download. 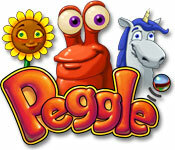 Free download Peggle Deluxe for Mac. Take your best shot with energizing arcade fun! Aim, shoot, clear the orange pegs, then sit back and cheer as 10 whimsical teachers guide you to Peggle greatness. Conquer 55 fanciful levels with 10 mystical Magic Powers, racking up bonus points and shots you'll smile about for weeks. Face off against your friends in Duel Mode, or tackle 75 extra-tricky challenges. 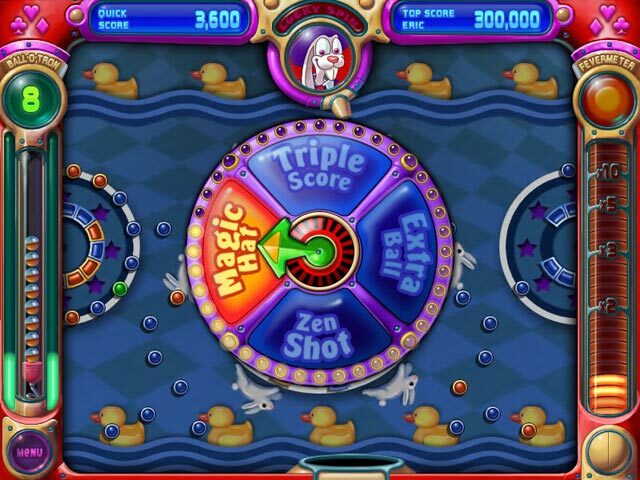 It's luck and skill and joyous thrills, and amidst all this fevered action only one question remains: Can you become a Peggle Master? Wield 10 Miraculous Magic Powers! 55 Levels Of Bouncing Delight!